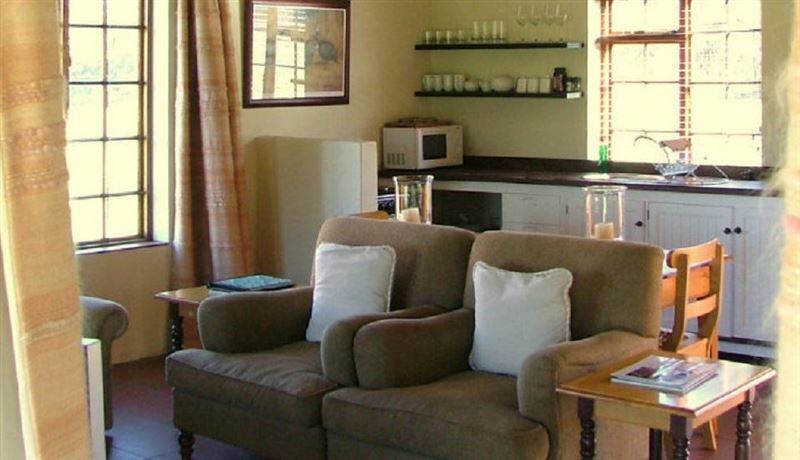 Zebra Cottage and Lodge are two charming self-catering cottages on Remhoogte Wine Estate. 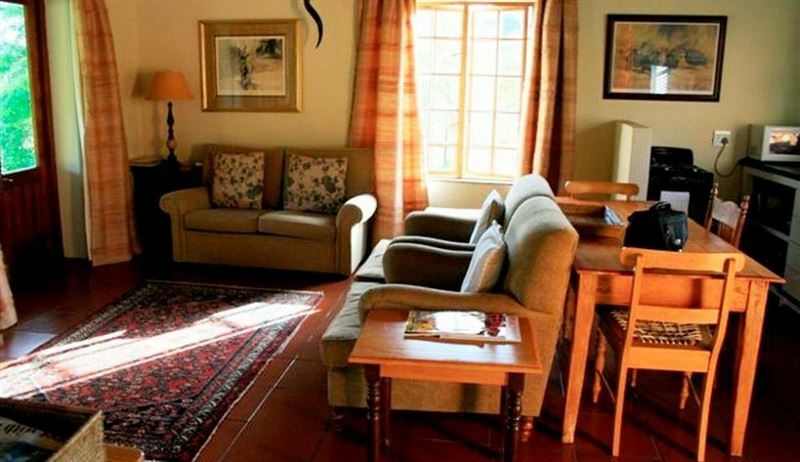 They have beautiful views of the Stellenbosch Mountains and overlook a wild life area with zebra, springbok and wildebeest.Zebra Cottage has one bedroom with a queen-size bed and an en-suite bathroom (shower only), a lounge with fully fitted kitchen area and full package Dstv. The rooms open out onto a covered veranda. There is a loft room upstairs with two single beds, suitable for adults and children over 10 years. 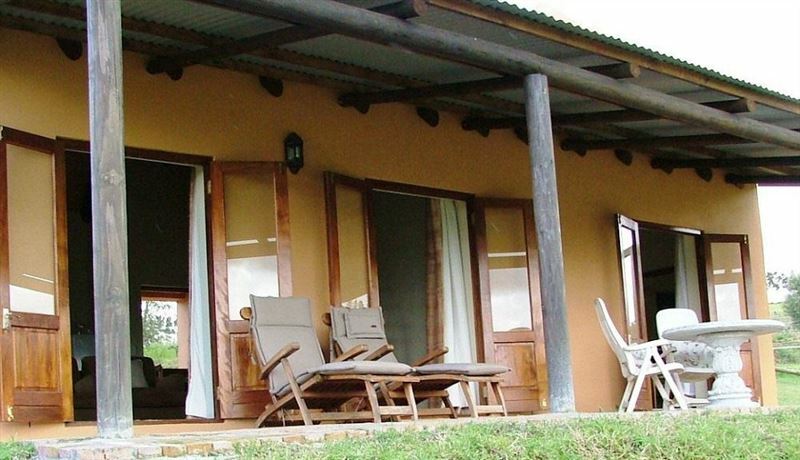 Zebra Lodge has two bedrooms each with own en suite bathroom, a Living room with Dstv and wood burning fire place and Dstv and separate fully fitted kitchen. The rooms open out onto a covered veranda. 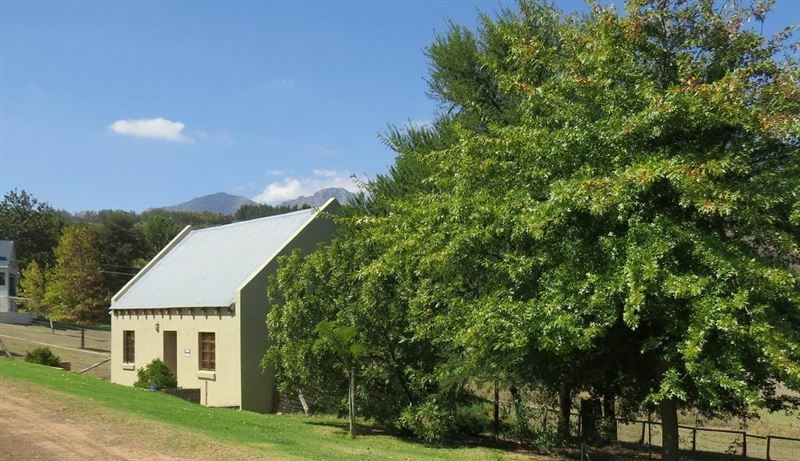 The units are serviced daily on weekdays.Remhoogte is a working wine farm offering lovely scenic walks through the vineyards. 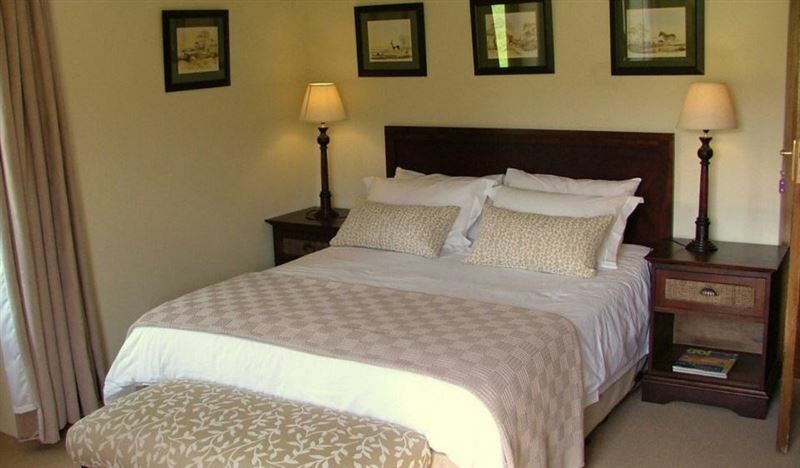 It is very conveniently situated only 4 km from Stellenbosch and a 40 minute drive from the Cape Town Waterfront. Cape Town International airport used to be called D.F. Malan Airport and was opened in 1954 replacing the old Wingfield Aerodrome Airport. This airport is the second busiest and second largest airport in South Africa and third busiest in Africa, by 2015 it is expected to have 14 million passengers pass through the airport. 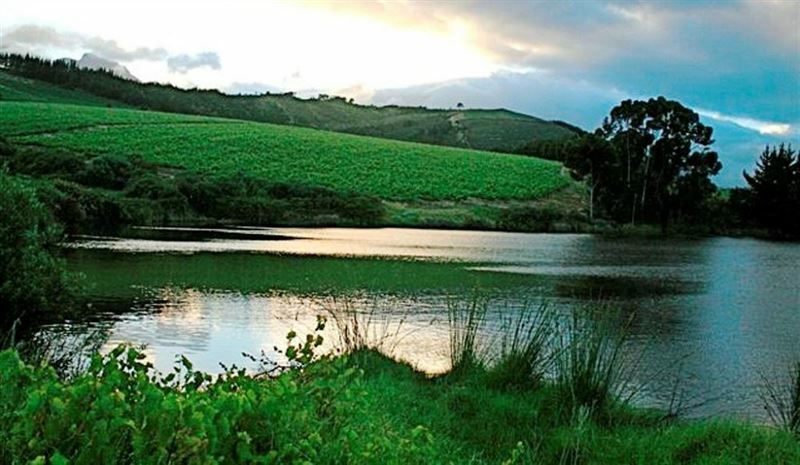 It is within easy driving distance (20 km) from the centre of Cape Town. Lovely Place With Great wines. Service outstanding, very warm and friendly! Was a good day out, nice beer and great quality wine. The kids loved playing with the dogs! Wines that are unique and will age really well ! Chris - winemaker is great and down to earth ! We had the best experience at Remhoogte. We stayed at the Zebra Cottage and were made to feel at home. It was such a comfortable and cozy stay. They provided us with everything we needed and more. Very friendly staff. 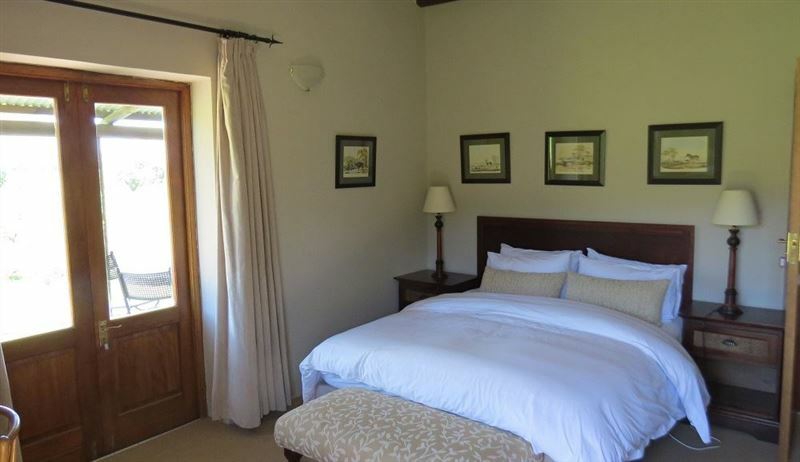 Anyone planning on staying in the stellenbosch area should definitely consider this place. Great place! The wine, the craft beer and the big cheese plate were perfect. 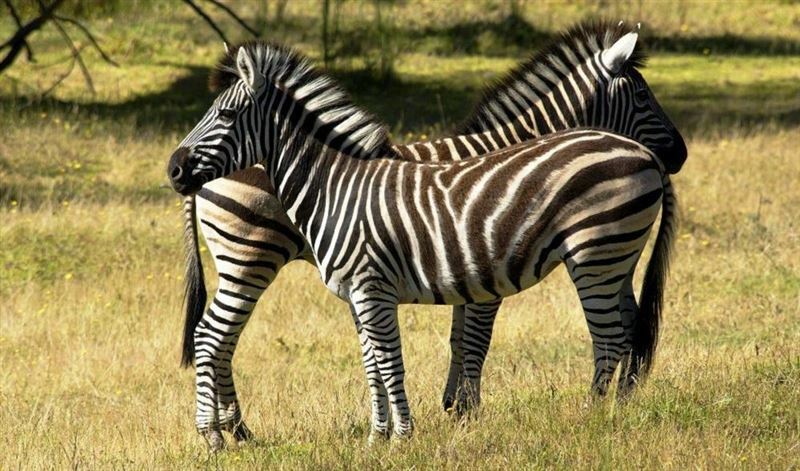 You can see Zebras and other animals and the view is amazing. Two words: GO THERE! Excellent wines, gorgeous views, quiet and clean. Personnel is very kind and helping. It's hard to decide what is better, the wine, the views or the cheese platters, regardless of which is best they are all amazing.I would recommend the reserve wine tasting option as all four wines are outstanding. The staff are extremely knowledgeable about the wines and friendly. Lots of laughs and just great vibes. My husband and I stayed at Zebra Cottage which is a small house on the wine estate for a week. We loved it. We walked through the vineyards and up into the hills. 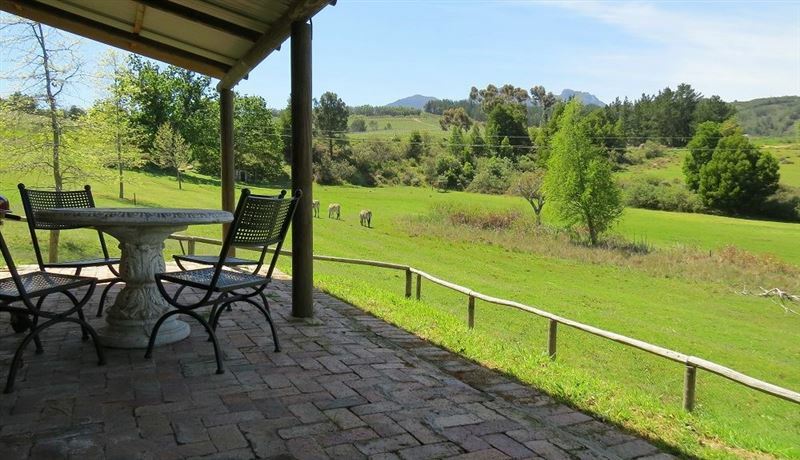 The cottage itself was a bit rustic and could have been tidier, but we loved the veranda, the six winery dogs, and the beautiful views. I have only one complaint. We stayed on the grounds of a winery, and no one made an effort to talk to us about the wine! If there had been a welcome bottle on the table with a note, or if anyone on the property had offered to give us a tour or even schedule a tasting, we would have been thrilled. Perhaps the focus on the winery is not the two rental houses...I understand. It was still a terrific place to stay. It is just unfortunate we had to go wine tasting somewhere else. Zebra cottage provides great accomodation in an awesome setting. Having Wildebees, Zebra&apos;s (and a Quagga)and numerous Springbok on our doorstep made for a wonderful experience, not far from Cape Town. It is a great place to stay and unwind. Facilities are the best! Request a quote from Zebra Cottage at no obligation. Majority of the listed establishments are Bed & Breakfast, Guest House and Self Catering establishments whom operate without any online booking system. Unlike larger Hotel groups, whom do operate with a online booking systems, majority of Bed & Breakfast, Guest House and Self Catering establishments in South Africa do not have an internet presence or online booking systems. However: With the "Request a quote” feature, we overcome this problem and allows you to ask any specific questions. Majority of establishments will back to your request within several hours. Be the first to know and be inspired with our exclusive offers.